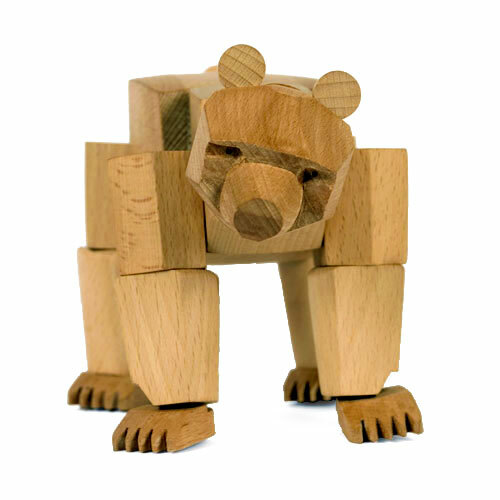 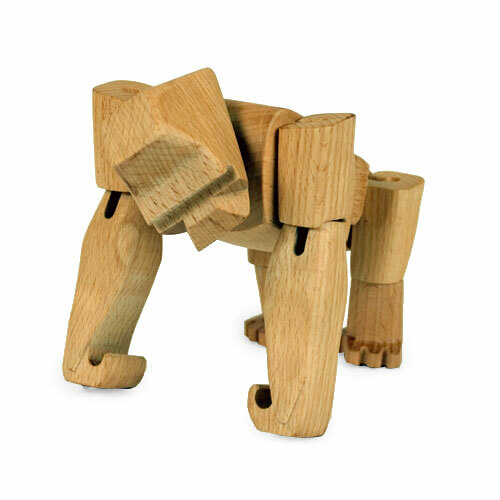 Simus the Rhino, Ursa the Bear, Ursa Minor, Hattie the Elephant, Hanno the Gorilla and Hanno Jr. are an interesting collection of blocky animal toys, made from sustainable harvested beech wood, that makes them impossible to break. 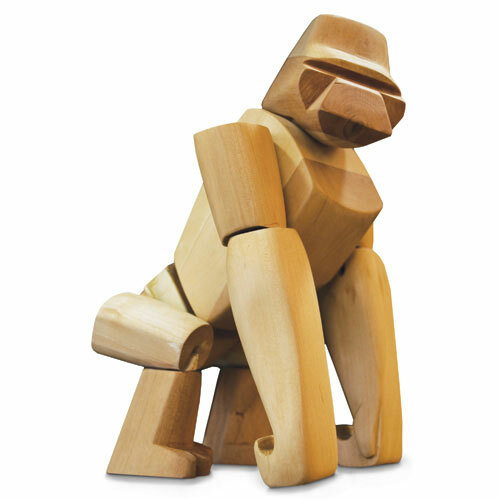 They are toys meant for many generations to play, with a realistic, elaborate design, which make them a good investment for you youngster (price: $55 to $125). 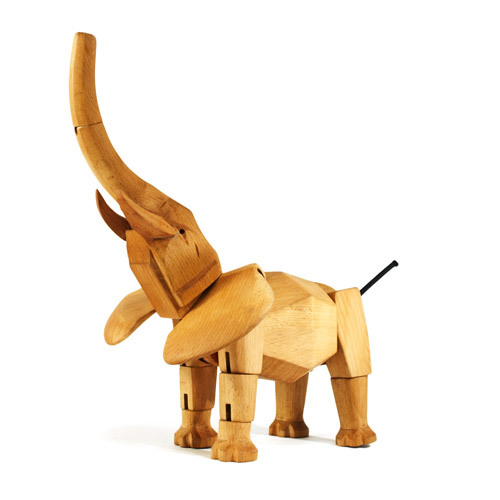 Simus the RhinoDesigner: David Weeks Studio, Produced by: Areaware, New York based manufacturer.